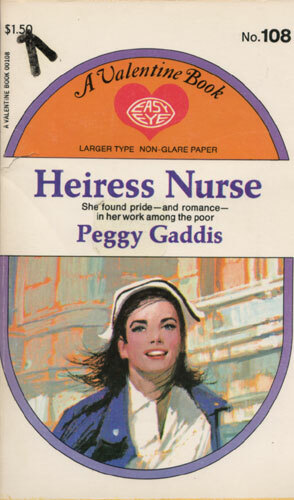 She found pride — and romance — in her work among the poor. Nurse Andrea Drake had grown up without parents. An orphan, she felt special sympathy for the lonely, the sick, the needy. Her work at a settlement house in the city’s worst slum area brought Andrea a fulfillment she’d dreamt of. But when a new surgeon was appointed, Andrea found herself embroiled in an old tangle, for he was the doctor who had once fired her from an important nursing assignment.